Are you wondering “Can I get good cash if I sell my used car”? 1888 Pay Cash for Cars has been making it easy to sell used cars for cash for the last 25 years. With our extensive experience, we have the best resources, tools, and practices to work according to the most stringent industry standards. 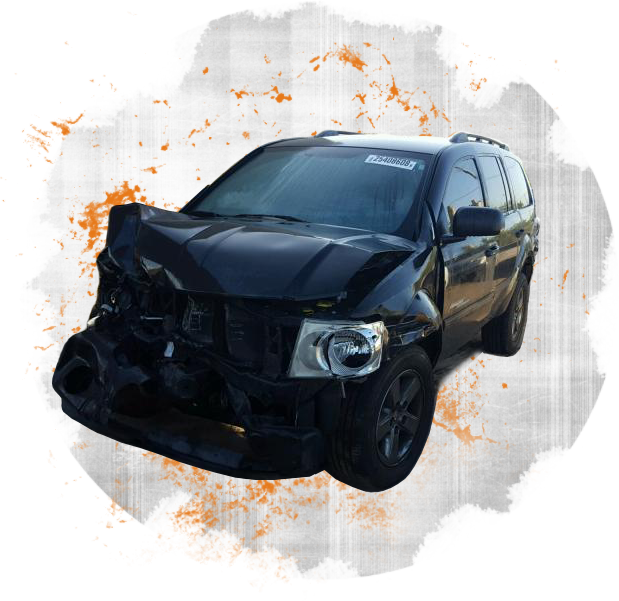 We accept and pay for all new, used, damaged, or junk vehicles. Just fill out our online request form, describe the features and condition of your car, and get an estimate. We will pick up your vehicle and make an instant payment. At 1888 Pay Cash for Cars, we strive to satisfy our clients with our convenient request forms, stress-free procedures, free transportation facilities, and quick payments. These are only a few aspects of our services that make us better than the rest. No vehicle is too old for us. No client is too far from us. We are always ready to reach our clients no matter where they are. We buy a car in any condition. Contact us at 888-729-2274 today to figure out your vehicles value. Get good money with us! Years of quality service have been kind to us. We have had many happy customers give us referrals. You can be sure that when you are ready to sell your used car or truck for cash, give us a call to find out what they are worth. It is easy, free and it kinda makes selling a used car fun for once! At 1888 Pay Cash for Cars, we strive to satisfy our clients with our convenient request forms, stress-free procedures, free transportation facilities, and quick payments. These are only a few aspects of our services that make us better than the rest. No vehicle is too old for us. No client is too far from us. We are always ready to reach our clients no matter where they are. We buy used cars of all kinds, conditions, and models. Contact us at 888-729-2274 today to figure out your vehicles value. Get good money with us! Years of quality service hve been kind to us. We have had many happy customer give us refferals. You can be sure that when you are ready to sell your used car or truck for cash, give us a call to find out what they are worth. It is easy, free and it kinda makes selling a used car fun for once!